This is a wonderful END UNIT in highly desirable Avington. 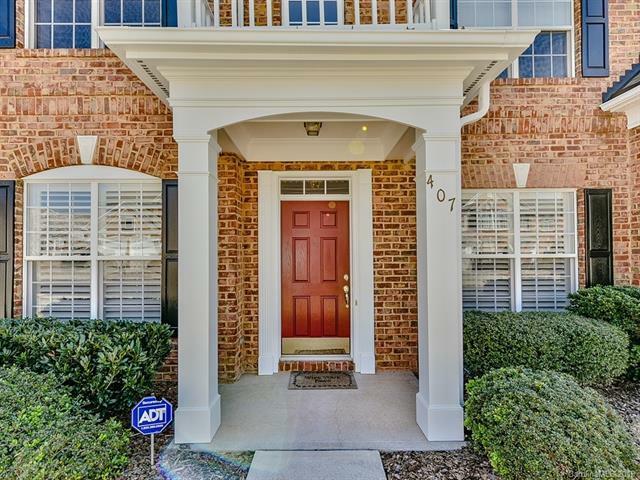 Loads of light and a fabulous large fenced-in patio.Both AC units replaced in 2017 as well as exterior painted 2018. Washer/dryer (2013),Refrigerator (2015) to remain. Patio storm door (2015) and Plantation Shutters lower level (2013) and Nat gas grill (2013) to remain. 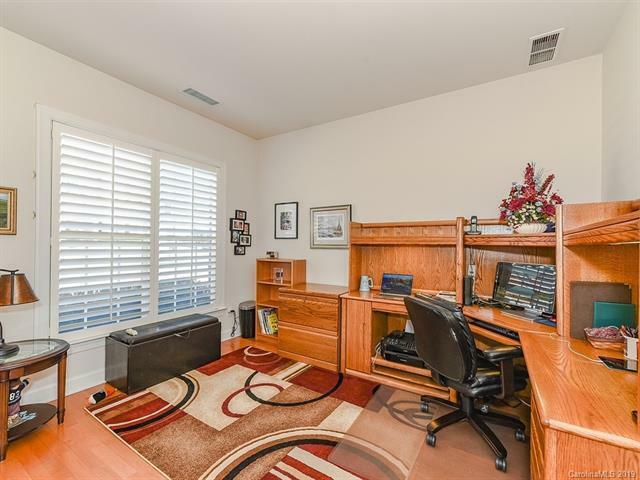 And Master on the Main!The loft area upstairs makes an inviting entrance to an office/ media room.This is a must see and will not last long!